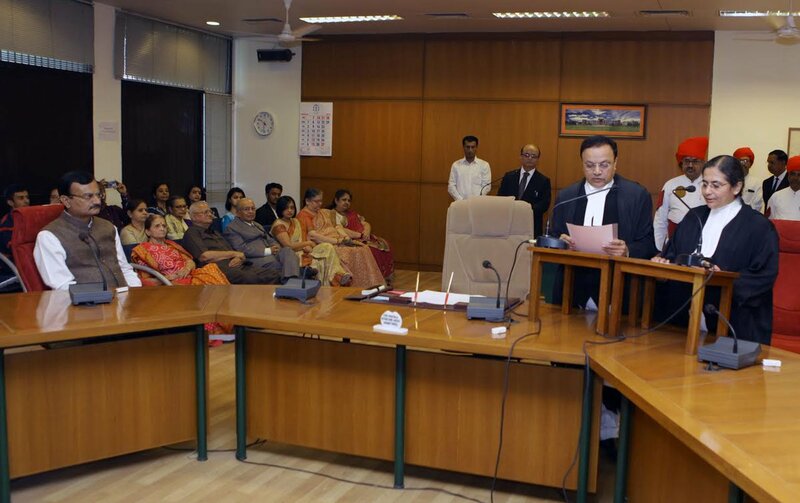 Justice Belaben Trivedi was today administered oath of office in a function held in Gujarat High Court here. 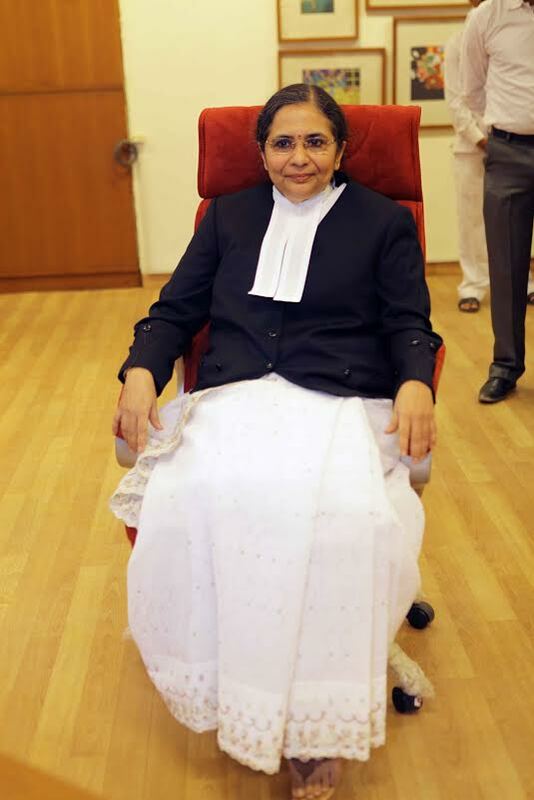 Justice Mrs Trivedi has been transferred to Gujarat from Rajasthan High Court. 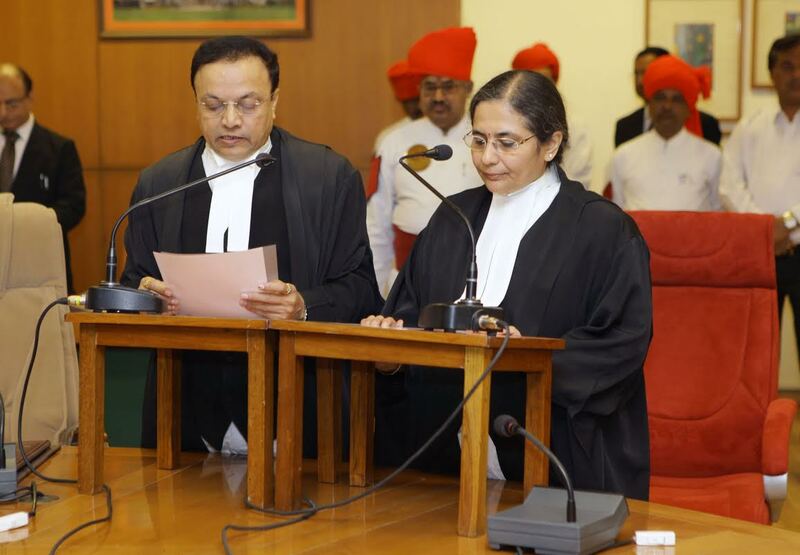 Outgoing Acting Chief Justice of Gujarat High Court Justice Jayant Patel (who himself has been transferred to Karnataka High Court as a judge) administered oath to Justice Mrs Trivedi. 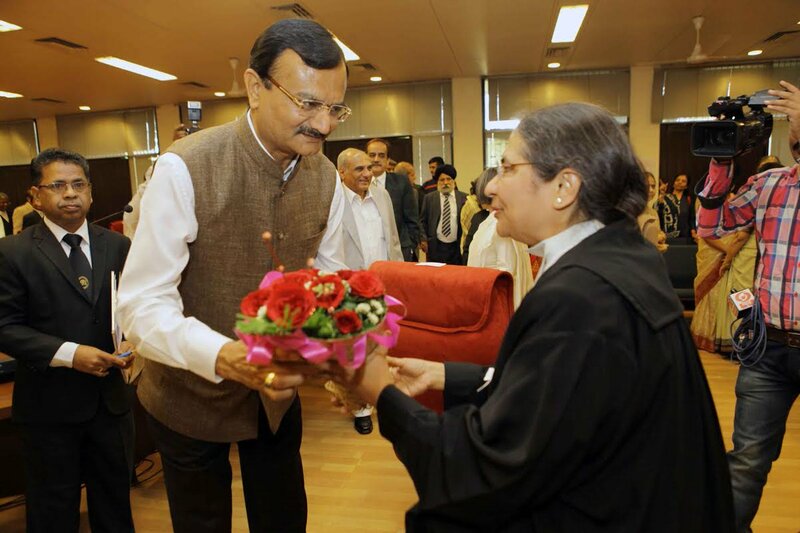 Gujarat Law Minister Pradipsinh Jadeja, fellow judges, advocate general Kamal Trivedi and other lawyers were also present on the occasion.